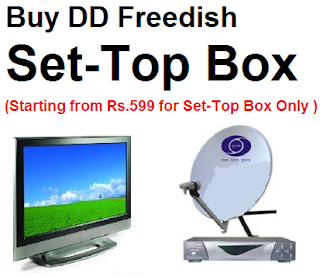 DD Free Dish will conduct 24th online e-auction for vacant slots on platform. Now it is again very good chance for private TV channels to take part. 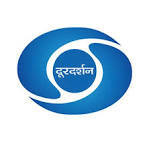 Because DD Free dish has wide audience in all over India. This e-auction will be conduct by C1 India Pvt Ltd. You can download bidder registration form from Doordarshan official website. The reserved price per DTH slot is now Rs.4.30 Crore per annum. All the interested private TV channels should submit Up-linking and Down-linking permission from the Ministry of I&B along with the Application. for application, and more information visit official website.